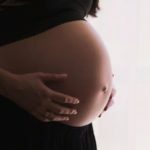 This article was submitted by Cherralle, a South African mommy blogger who created the With Love Baby Journal. Nothing prepared me for coming home with a newborn. I tend to be quite structure in my work and lifestyle. However, with a newborn all that does tend to go out of the window. Using a daily tracker allowed me to build a little structure into our chaotic life with a new baby. I was able to stay on top of how my little one was progressing and able to build a routine. Good Night shares good tips here to establish a bedtime routine. 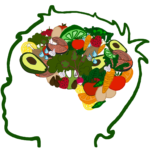 Will you remember when last your baby ate, slept and fed? You might think you will be able to remember what happened when, but you won’t. When last did the baby feed? How many nappy changes? Is the baby making enough nappies dirty vs. wet? By using a daily journal, you won’t need to remember this at all. Simply write it down. The baby tracker played a pivotal role in helping us develop a routine. 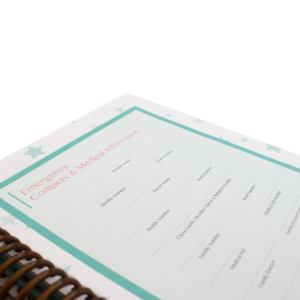 By using a daily logbook, you will ensure that your newborn baby is eating, pooping and sleeping as they should. You will be able to pick up any concerns to discuss with your paediatrician. Each baby is an individual. Although there may be typical milestones, each baby will reach these milestones at his or her own pace. By using a daily journal you can identify your baby’s unique routine. 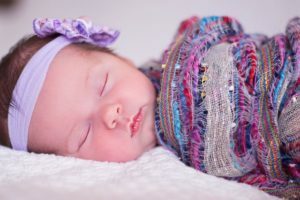 Example, does your baby like a longer sleep in the morning or afternoon? Is your baby wetting enough nappies? By using a durable daily log, you may also save it as a keepsake. Trust me, being able to look at the first few months routine is a special memory. You really do forget what happens in those early months. 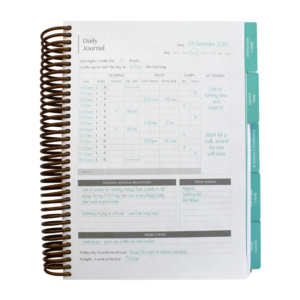 Stay in the loop of how your baby’s day went by giving your care givers the journal to complete. When you return you will know how your baby’s routine went for the day. No need to ask how long baby slept or how she fed. It will all be captured in a simple format. 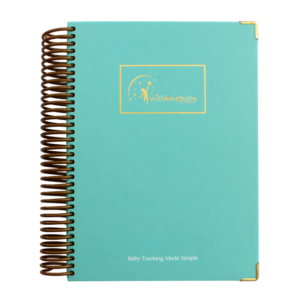 A premium, hard cover, spiral bound journal to help you keep track of your baby’s daily naps, feeds and nappy changes. 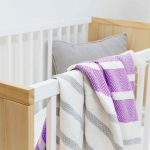 Created by a mom to help parents understand their baby’s natural rhythm, build a routine for baby, and have a special keepsake for years to come. Great gift for new or expecting parents, and makes an unforgettable baby shower gift. your baby with a caregiver. Created and printed in South Africa. Read further about the With Love Baby Journal here.